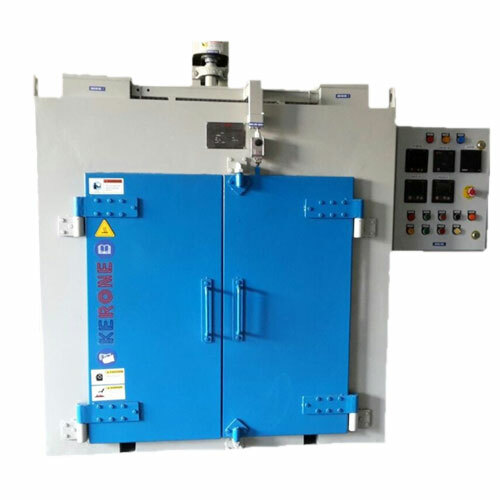 KERONE is having more than 40 years experience in designing, manufacturing, erection and commissioning various type of Industrial Heating Oven. 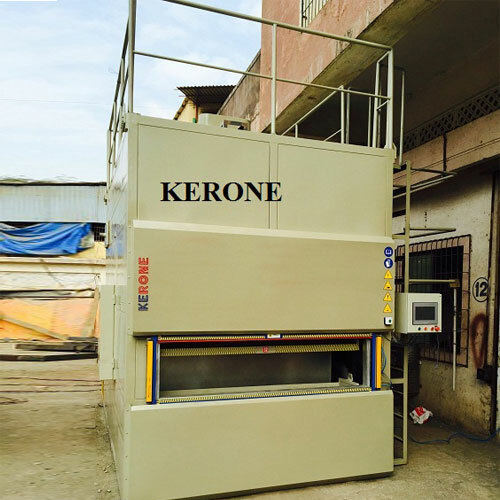 Since the process of drying is very time and energy consuming process therefore KERONE offer economical, energy efficient, advanced technology dryer that can fit in both budget and process of requirement of client. Increase in speed of heating process. 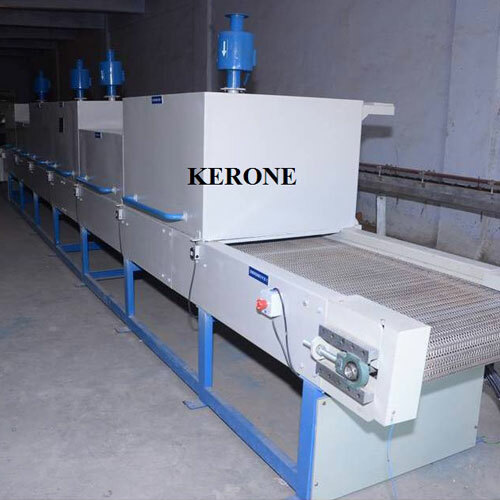 KERONE is having more than 40 years experience in designing, manufacturing, erection and commissioning various type of industrial oven. 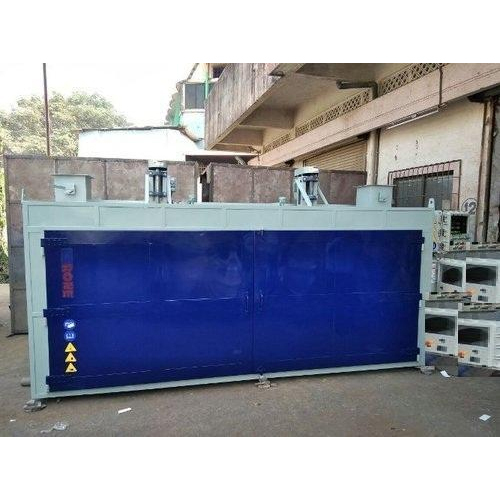 Our drying ovens are used for drying, heating, ageing, sterilizing, testing, curing and storing. From small to very large capacity of chamber volume. Standard applications with fixed value control or high demand for program control. Back heating with horizontal air circulation or bottom heating with vertical air circulations. 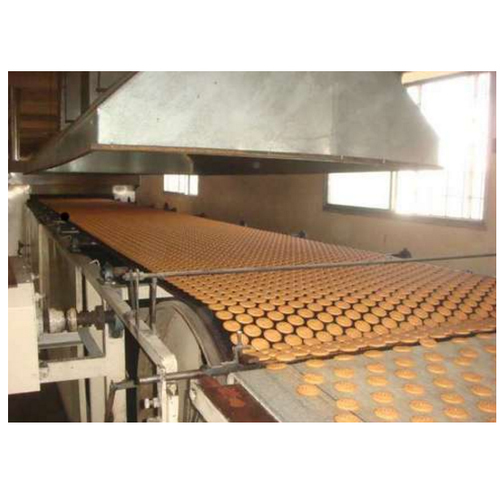 KERONE is pioneer in providing heating systems for the various needs of the processing and manufacturing of industrial baking ovens in batch and conveyor configurations. KERONE is having more than 40 years experience in designing & manufacturing industrial baking Oven. Baking is the process of heating a material surface to a low temperature in order to remove the entrained gases. This method of baking is used for finishing products with heat. KERONE is having more than 40 years experience in designing & manufacturing Reflow Ovens. 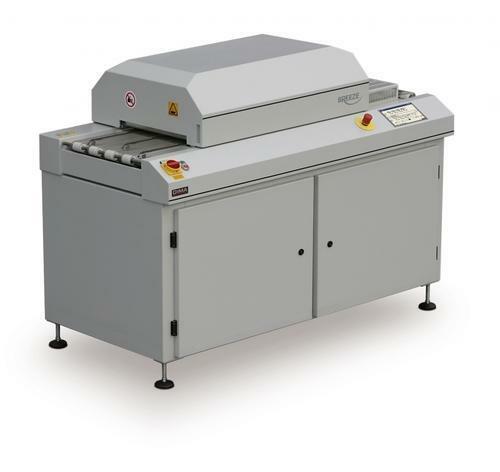 A reflow oven is a machine used primarily for reflow soldering of surface mount electronic components to printed circuit boards (PCB). KERONE is having more than 40 years experience in designing & manufacturing of industrial Oven. 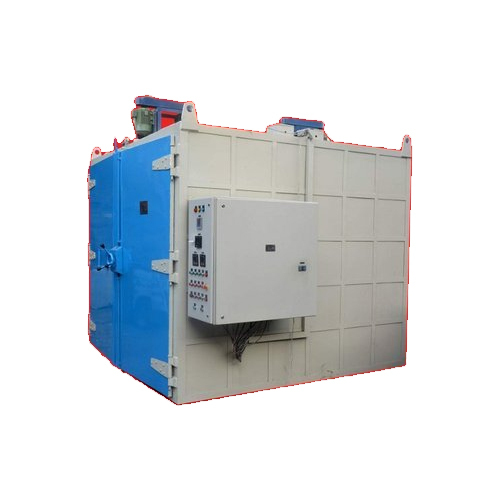 Drum Heating Oven are also used to prevent substances from freezing within the drum or solidifying. Drum Heating Ovens systems are designed and produced with careful attention to detail and a mind set to quality and accuracy. KERONE is having more than 40 years experience in designing, manufacturing, erection and commissioning various type of HT/LT Generators and Motors, the process needs special type of drying and cooling solution for the hassle free and smooth operation of the HT/LT Generators and Motors manufacturing to help the clients with the type specialized need we at KERONE designed one of the most reliable and economical solution. 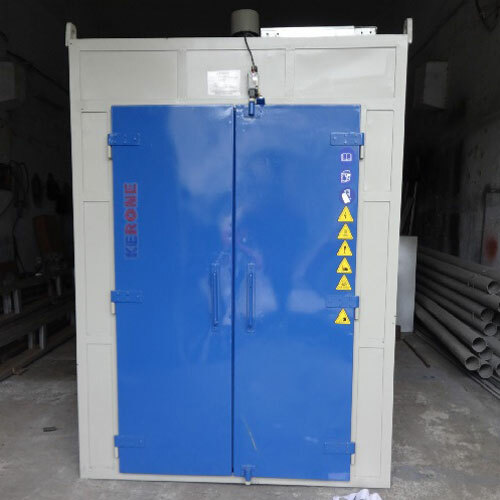 The ovens designed for the HT/LT Motor drying is one of its kind and suitable for the various kind of application need, the oven is having designed and build to meet the process need and longer & easy maintainable life.